It looks like we’re in for a warm September, and I’ve got a holiday to go on, so I thought I’d head down to my local Barnardo’s shop to pick up some late summer fashion essentials. 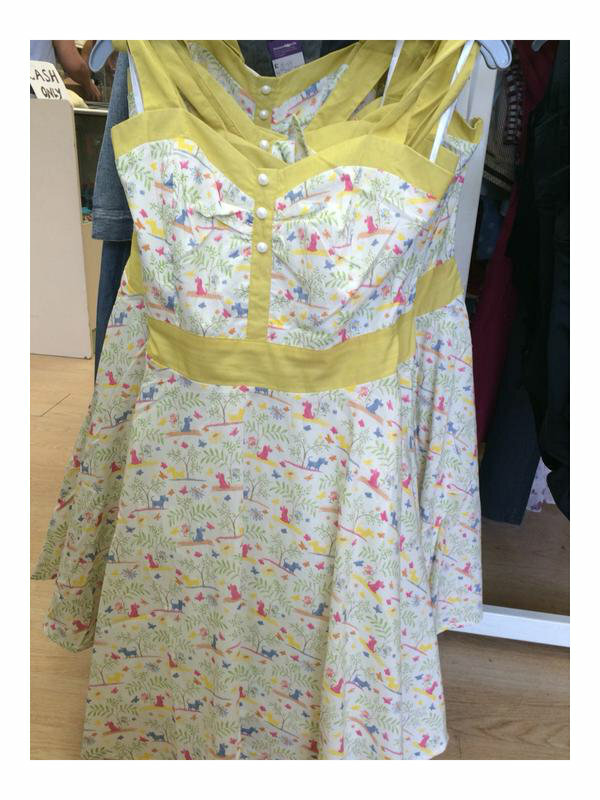 As soon as I walked through the door, I spotted this adorable classic sundress. 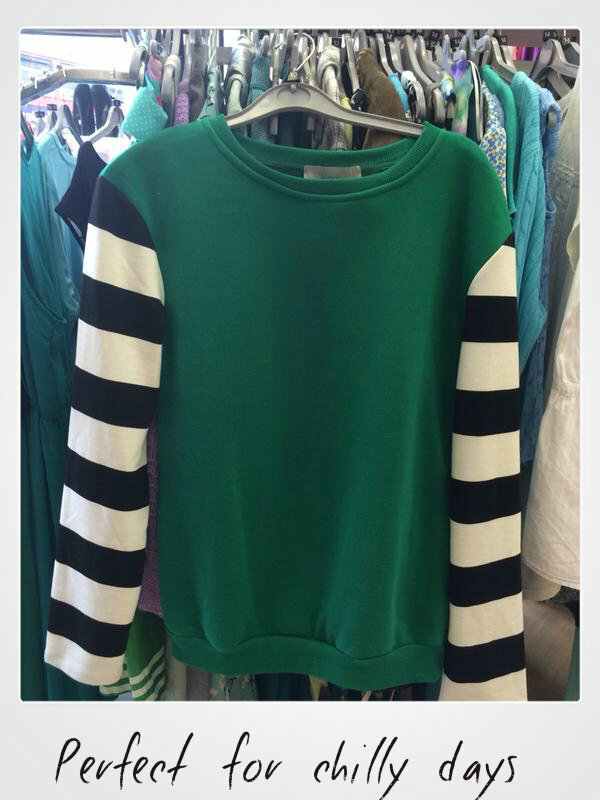 It turns out that in selected stores, as well as second-hand clothes, Barnardo’s sell brand new items too, so if you want one it may not be too late to pick one up. I always check out the shoe section as you can find some of the biggest savings there. Both pairs of shoes below were under £10! A pair of light trainers for walking around the city or beach front, and buckled boots for that romantic 70’s look that’s everywhere this season. 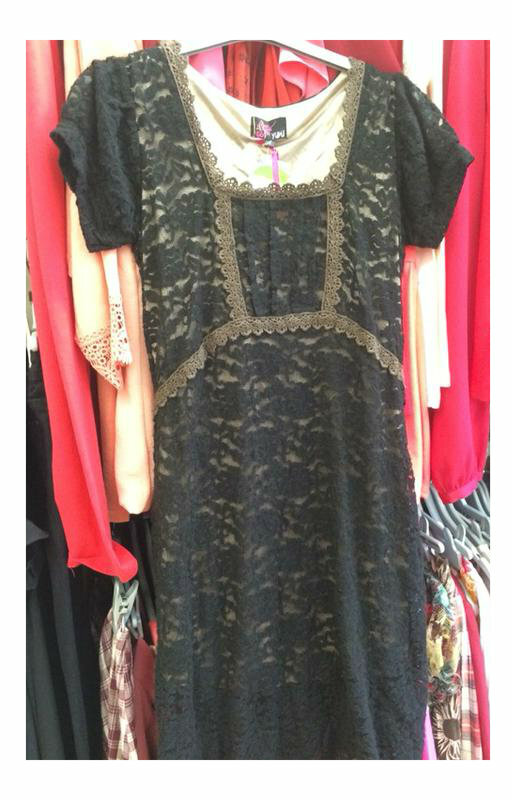 This black lace dress is also bang on trend. The great thing about a dress like this is that it can be worn on its own in summer, and then with opaque tights and boots in autumn. Just in case the British weather is slightly unreliable, I picked out this statement jumper. Nautical stripes come back into fashion every summer, so it pays to invest. Having said that, this piece was only £4.99 so it’s a steal too! I had to buy this gorgeous Oasis shirt with the little hot air balloons. It’s smart enough to wear in the office, but the material is light so I won’t be boiling. Plus, blue and white were the colour combination this spring, and I’d like to keep it going into summer. Finally, the most important rule in fashion is that you should wear whatever you like! 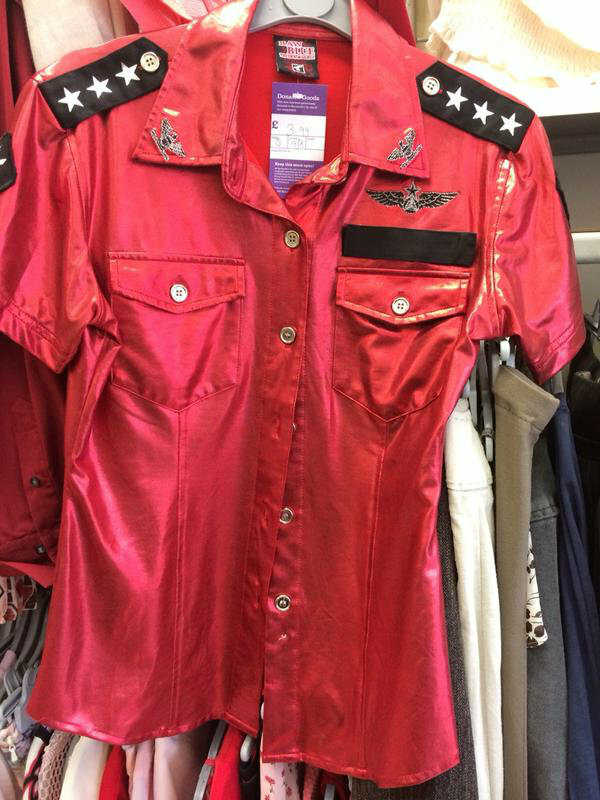 I thought this shiny red shirt was so quirky and full of fun! It makes me smile and that’s reason enough to wear it. 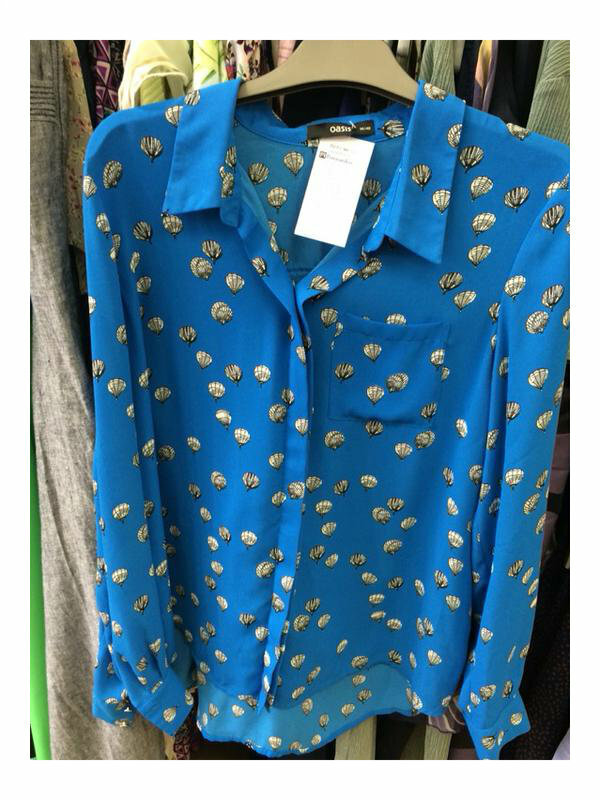 Charity shops are the perfect place to pick up one-of-a-kind adventurous pieces, and to experiment with new fashions without breaking the bank. 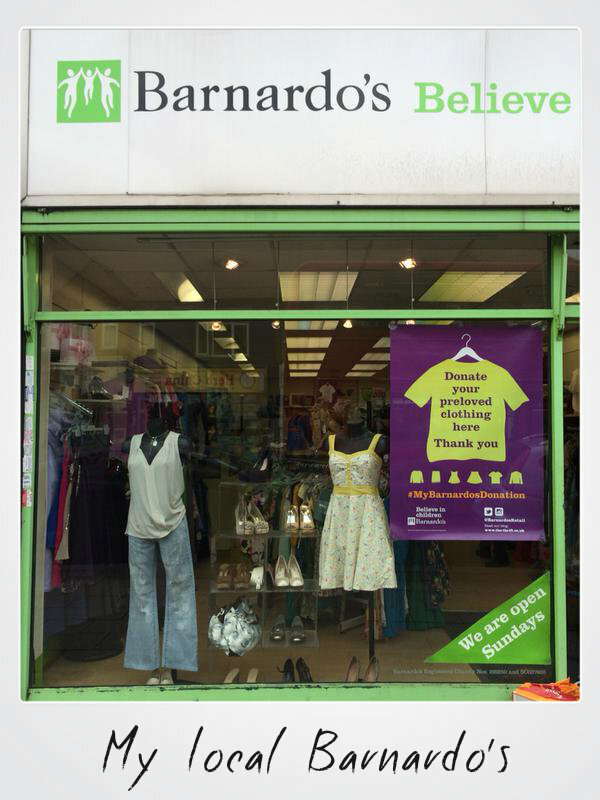 I hope you’ll get out there and try something a little bit different too, why not pop into your local Barnardo’s store next time you are out and about on the highstreet. Wow, you got a great set of items there and I love those brand new summer dresses! I went to my local Barnados last week and got stacks of things I wanted including one thing that has been on my charity shop for ages AND a dress that had sold out before I found it in my size only in April! Great result! I even blogged about it! 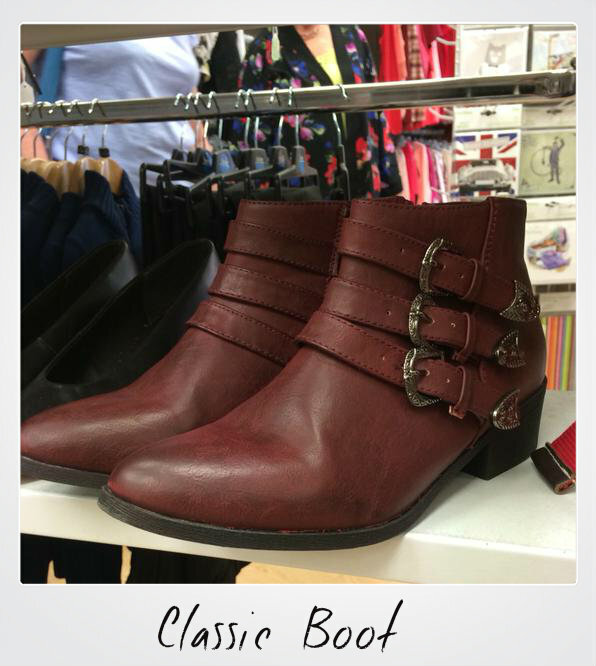 I think seeing everyone’s charity shop bargains is one of my favourite blog post types!